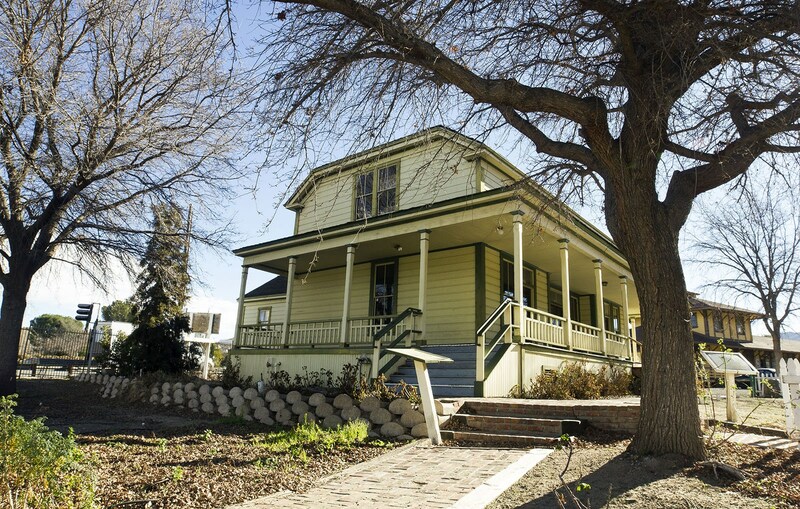 SCVHistory.com HS3901 | Heritage Junction | Newhall Ranch House (Original Location), 1939. Newhall Ranch House at its original location in 1939 — between present-day Magic Mountain amusement park on the south and Highway 126 on the north. It was moved to Heritage Junction Historic Park in 1990. 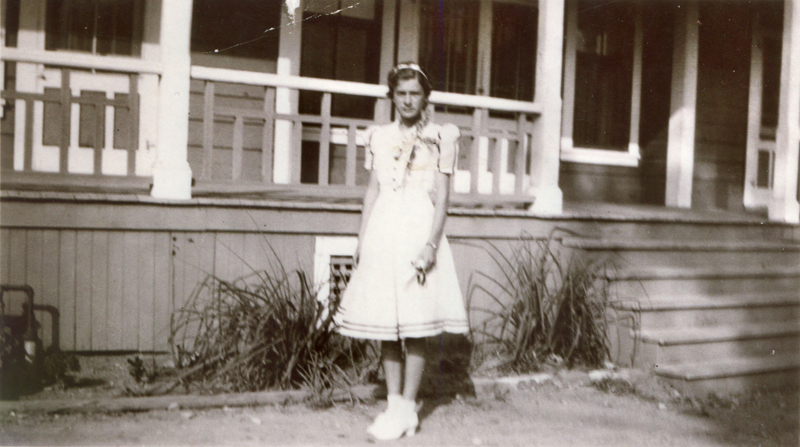 A photo caption — written by whom and when, we don't know — reads: "Front of house / Picture taken 1939."